Alyssa Davies is an attorney in the Commercial Litigation Practice Group. Prior to that, Alyssa worked at Offit Kurman as a law clerk. Responsibilities included researching and drafting briefs and memoranda; participating in trial preparation including strategy sessions, depositions and preparing trial exhibits; as well as drafting motions and briefs of litigation matters. Alyssa grew up in Manchester, United Kingdom, and moved to the United States for higher education, receiving a Bachelor of Arts in Philosophy from the University of Colorado at Boulder. 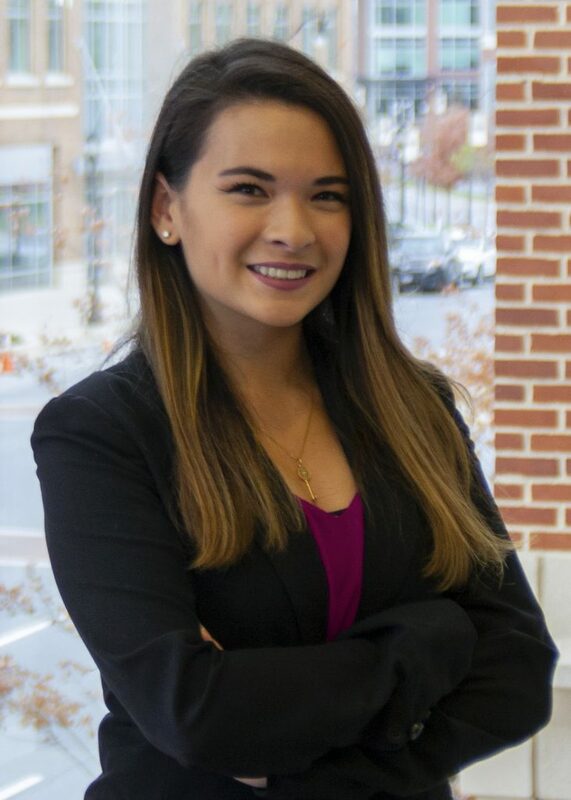 Alyssa attended George Mason University School of Law where she became the president of the Asian Pacific American Law Students Association (APALSA). She was also the Communications Editor for the Journal of International Commercial Law. "I have wanted to become an attorney for as long as I can remember. My grandmother was the first female barrister in Northern England and changed the face of the English legal field forever. It is an honor to be able to follow in her footsteps by pursuing my legal career in the United States of America."